Cubs First and Second don't know any of this. Although they're twins, they couldn't be more different. First loves imagining stories, while his daring sister, Second, wants to live them. When their mother is taken prisoner, the cubs' world falls apart. 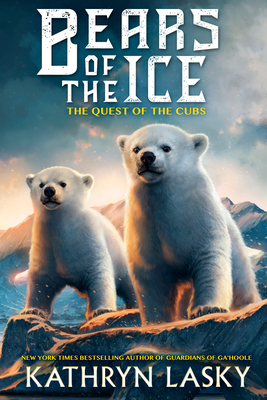 They know they have to rescue her, but how can two cubs who've barely learned to hunt survive a treacherous journey across the ice? Their only chance is to learn to trust each other and--even more important--trust themselves. But survival is only the beginning. And soon, these two unlikely heroes find themselves at the heart of a battle unlike anything Ga'hoole has ever seen.